Passion is a funny thing. It means something different to everyone, and you can be passionate about many aspects of your life – family, friends significant other, a hobby or sport, your job – the many things that make you tick. Recently, I read a book about a Japanese word called ‘Ikigai’, which, loosely translated, can be taken as ‘your reason to get up in the morning.’ It’s cited as a big factor in the longevity of the Japanese Blue Zone population of Okinawa – if you don’t know what Blue Zones are, I’ve written blog posts about them that you can read here and here – briefly, they are the areas of the world where people live the longest, to put it simply. These areas include Nicoya in Costa Rica, Loma Linda in California, Ikaria in Greece, Sardinia in Italy, and Okinawa in Japan. I read another book titled ‘The Blue Zones of Happiness’ by Dan Buettner this year, which discussed the various lifestyle and environmental factors felt to contribute significantly to the Blue Zones populations being the perceived happiness in the world. Three words are recurrently mentioned by Dan in the book in this context – pleasure, purpose and pride, or the ‘three Ps.’ If you don’t have all three, it is difficult for your happiness to be well-rounded and optimal, according to the research done by Dan and his team. This really got me thinking. Three months into this two year thing, I started my blog. It began as a place to share healthy recipes I was posting on Instagram with friends who had moved abroad, and I had always loved writing and food, so blogging became a very natural thing to me, and something I enjoyed curating far more than I ever anticipated I would. Through it, I discovered I didn’t want to just share recipes – I had developed a real interest in health promotion and the more preventive/integrative/lifestyle side of medicine, and felt that with the right learning, education and experience behind me, I could use my blog as a platform through which to share healthy lifestyle messages, recipes and reflections as I made my way along my own wellness journey. And things just took off from there. This year, I have just finished my two year programme. I have spent the past 8 months in particular really deeply reflecting on what my ‘ikigai’ is (I love the concept). Of course, there are many things in my life I am blessed to have – family, close friends, hobbies I love like exercise, cooking, reading – which excite me every single day. But outside of that, I realised this year that I think my ‘ikigai’ is my passion for this area of preventive medicine. It’s what drives me to learn about it, share that knowledge with you guys, and provide actionable tips and ways to integrate it into your lives, as I try to do the same in mine. It’s far from a perfect science. There is a long way to go, and I have much to learn. 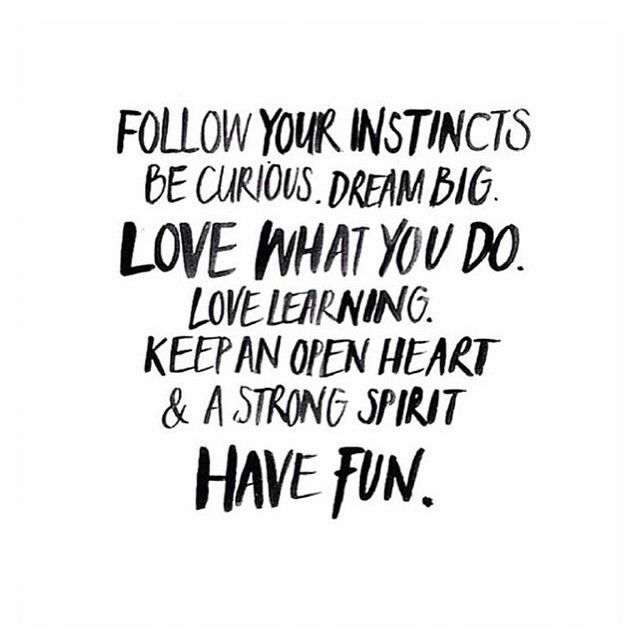 But I know that I want to keep trusting my gut, and following the dreams I have. 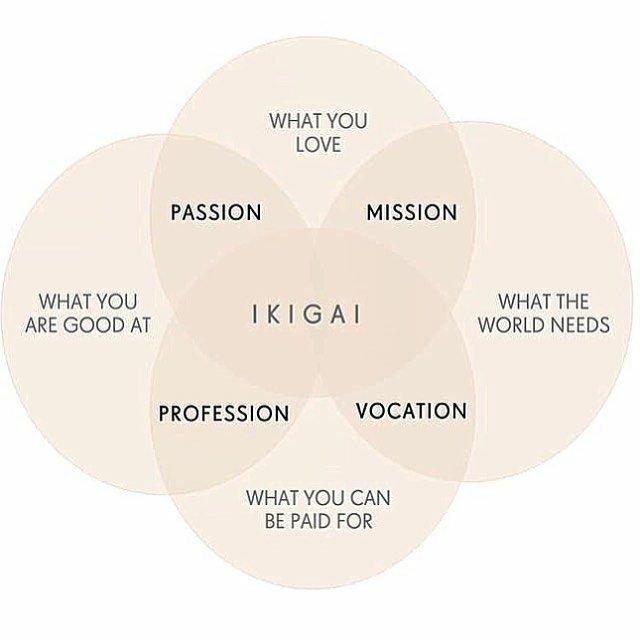 As you can see in the diagram below, your ikigai doesn’t trump the other things and people you love in your life – but it is central to it regardless. So, a big part of diving headfirst into this terrifies me, because it’s a road not travelled by many of my colleagues. Most doctors at my stage, if they’ve picked a hospital specialty, will begin their training schemes or try a year of the area before applying to specialise. What’s my area? Well, ‘preventive medicine’ is a bit difficult to pigeon hole here, because it’s applicable at hospital, outpatient, primary care and government level. 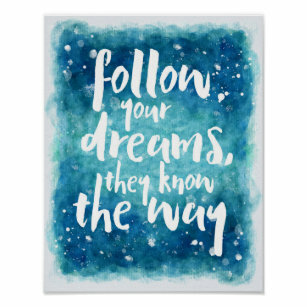 I feel my path right now is taking me in a direction of public health to pursue this dream – and so, my decision for the year ahead is to dive into a one year Masters in Public Health and Nutrition in Dublin – lectures start next week! She’s going back to school gang! With that degree behind me, I’m hoping to ultimately train and specialise in the health promotion and preventive medicine realm of public health, or general practice. With a bit of life and travel thrown in along the beautiful journey. 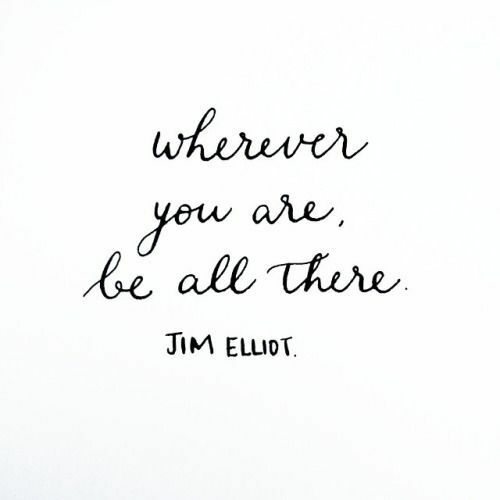 Much of this is maybes and me figuring it out as I go – but each step I take, I’ve thought about carefully, and trusted my head and my heart each time. Even if they don’t always say the exact same thing! My point to finish is this. Find your ikigai. Find the thing that really makes you want to get out of bed in the morning, no matter whether you’re an early bird or a night owl. Do NOT be afraid to put your hand up and say it if your day-to-day has become a ‘daily grind.’ I can’t tell you how many times I’ve wondered if I’m a nutjob for working on my blog, spending time recipe creating, attending events, even recipe-filming and a Podcast interview recently, all while having the title and experience of doctor behind me. But you know what? Each time that doubt creeps in, there’s an inner voice that tells me I’m doing the right thing. That’s what I call my invisible lift. I’m following my path, and entering the doors that open as I do. I hope those of you who read this find it interesting. I have been asked MANY times over the past two months ‘So what are you gonna do next?’ – and often, I’ve felt uneasy answering. A little part of me still does – because there is uncertainty always. 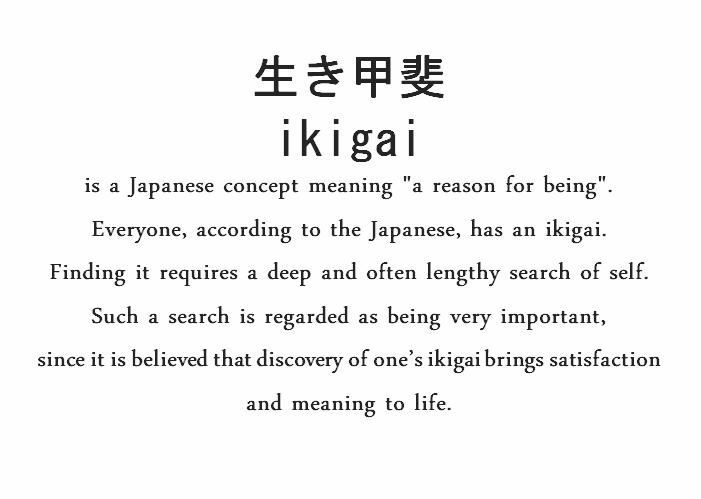 But now I know what my ikigai is, I can’t ever leave it behind.